Sunset Style — everAFTER magazine everAFTER magazine celebrates and inspires a couple’s journey from their engagement through to their wedding day and beyond including lifestyle and travel. Wedding venues, bridal, fashion and styling inspiration. Class and comfort was brought to the space, simultaneously infusing warmth and classic coastal elements that epitomise sophistication. Engulfed in natural light, it is a picturesque setting that seamlessly showcases the beauty of Watson’s Bay and the iconic high-end lifestyle that is the Hamptons. TAKE IN THE VIEWS Have tables set taking full advantage of the light and views on offer at your venue. CATCH THE EYE Create levels of floral! Not only do they fill void spaces with beauty but it amounts to a room that feels lush and inviting. 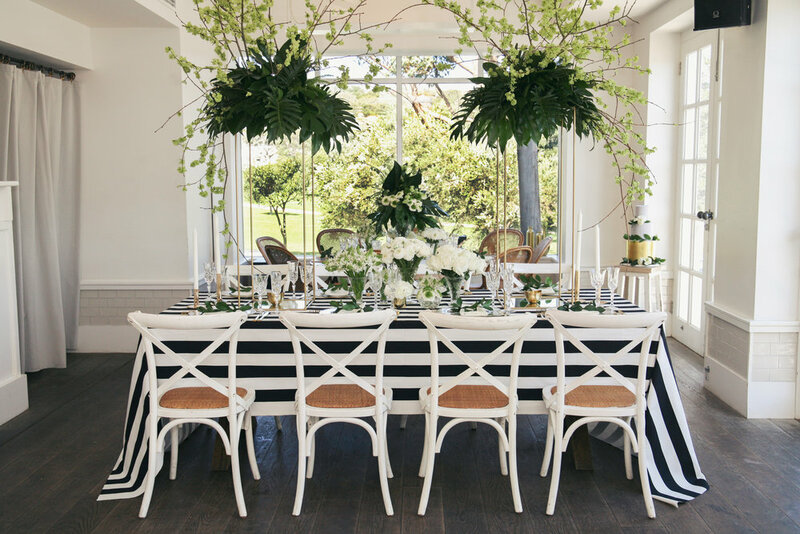 Large arrangements of foliage with blooms creates a more dynamic impact. COLOUR Add subtle colours into your neutral colour palette. 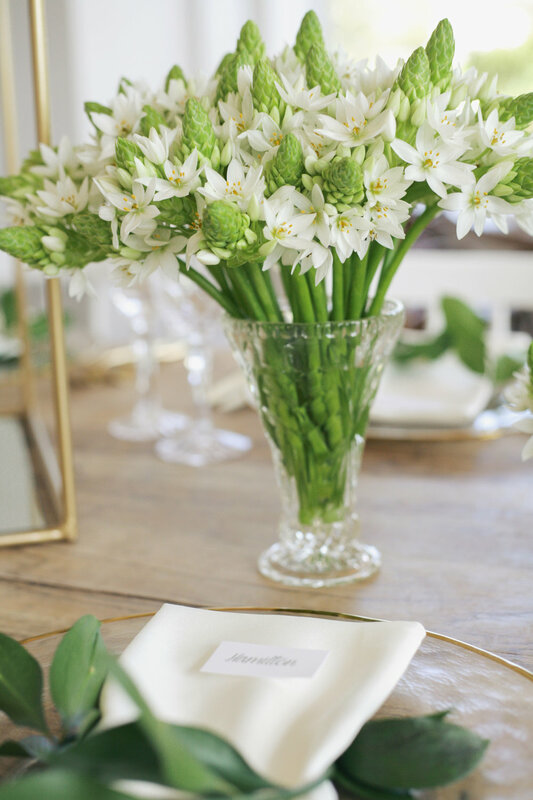 White and green is fresh, classic and timeless but don't be afraid to add a touch of colour. And when added pink and gold completely changes the landscape of the setting. 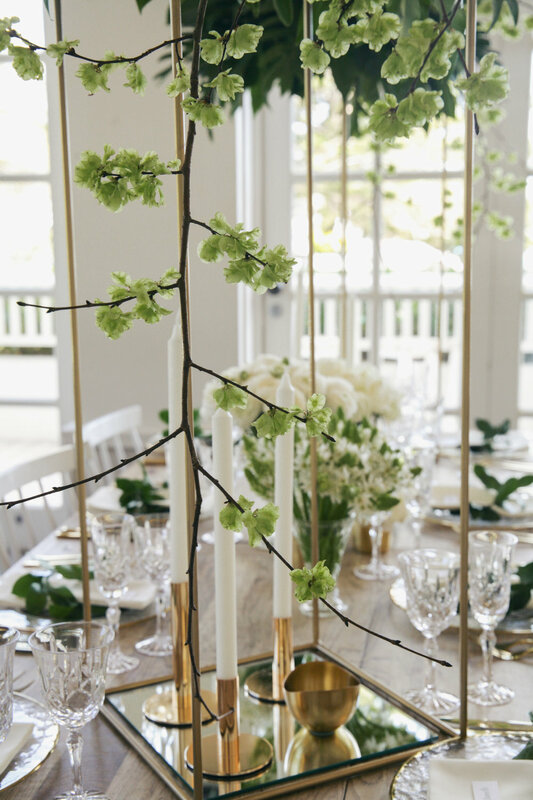 WORK WITH WHAT YOU'VE GOT Let your wedding venue inspire your wedding style and design. With a harbour views and sophisticated beach house feel - the venue assisted in creating a backdrop with loads of natural light. MIX IT UP Don't be afraid to add old and new décor. Try different table shapes and styles of chairs. COVER UP Linen can create texture, colour and depth to your tables.